A fun and addictive way to prepare for the SAT. Play and compete against students from around the world. Playing for just 5 - 10 minutes each day can help you achieve your goal score on the SAT. The most successful test prep is SAT test preparation that you enjoy! That is the advantage PERFECT SCORE provides! Compete against thousands of students from all around the world. 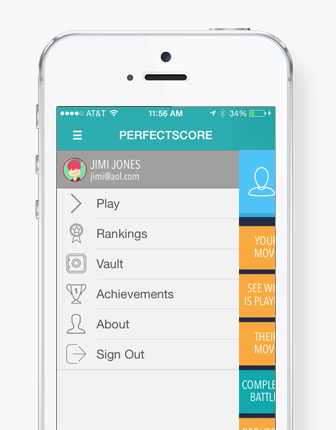 The PERFECT SCORE SAT app will help you improve both your efficiency and your accuracy as you hone your SAT skills and push your scores upwards. Unlock achievements as you play and earn coins that can be used to upgrade the app! You can use the coins to unlock bundles of questions that focus on specific question types. You can use the coins to unlock other expert groups to battle against. 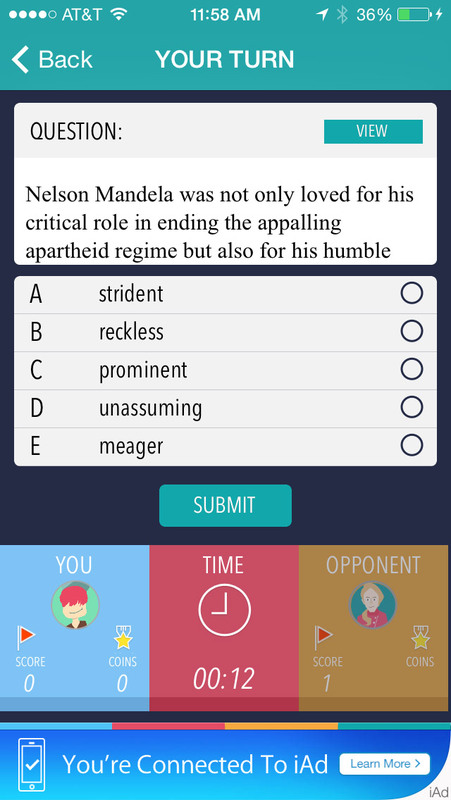 Unlike many test preparation apps on the market, PERFECT SCORE uses SAT test questions that are as close to the real thing as you will find. 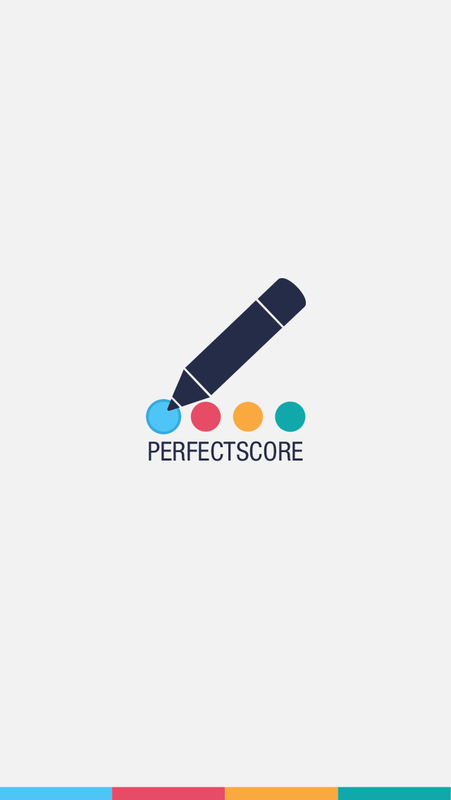 PERFECT SCORE allows you to identify your specific areas of need and contains question bundles that you can use to turn those weaknesses into strengths! 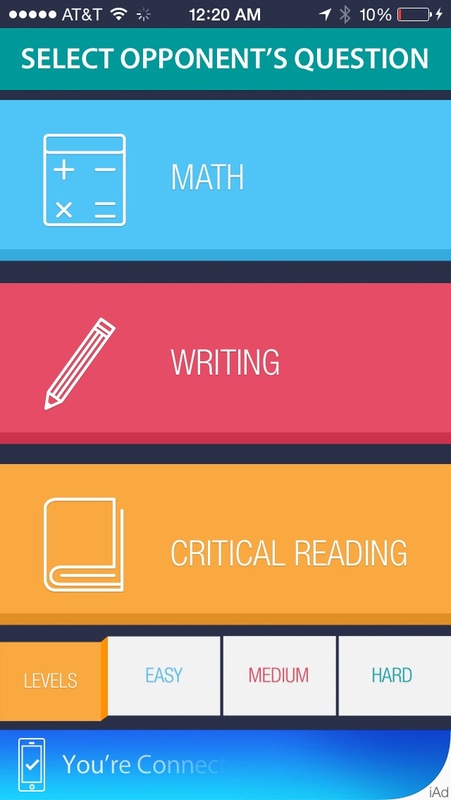 Studies have shown that SAT test preparation apps that are sleek and contain beautiful game design yield better results. OK - I maaaaaay have just made that up, but let's pretend that's true! 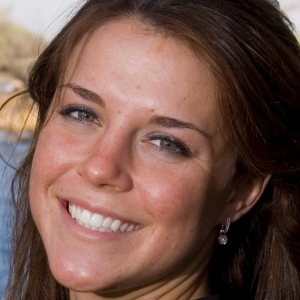 Yet another advantage to using the PERFECT SCORE SAT app! Amazing. fun and addictive way to prepare for my SAT! 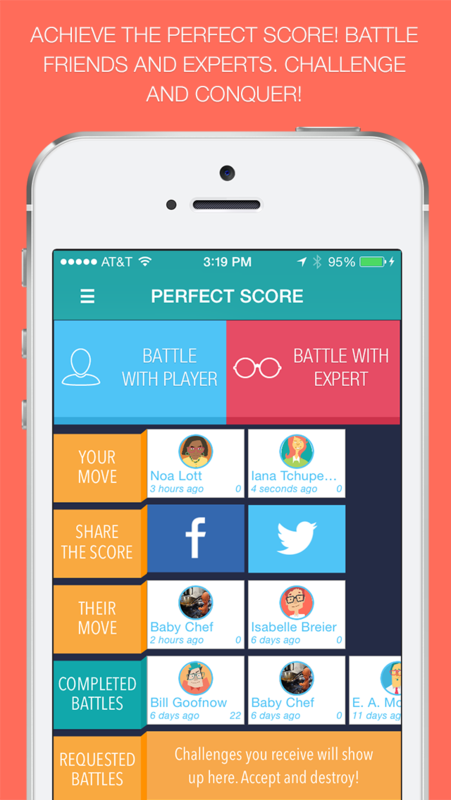 Go head to head with the PERFECT SCORE experts and see if you can beat them at their own game! First player to 20 points wins - answer a more difficult question in less time and you get more points! 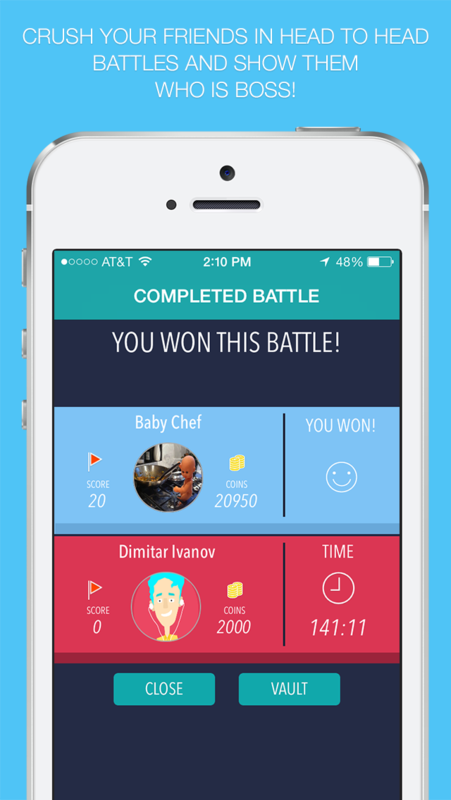 Win these battles and earn coins. Earn coins and upgrade the app experience. 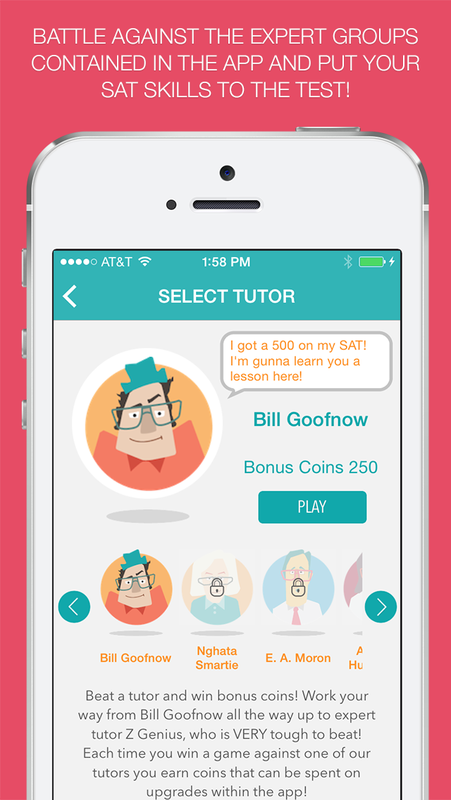 Upgrade the app experience and ace the SAT. 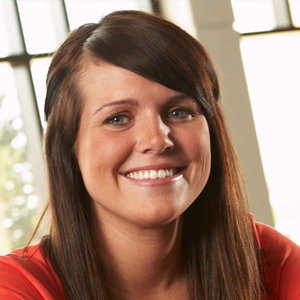 Ace the SAT and go to the college of your dreams. Go to the college of your dreams and achieve all of your life goals. Achieve all your life goals and lead a fulfilling and happy life. All this simply because you downloaded the PERFECT SCORE app - now THAT is test preparation worth paying for! 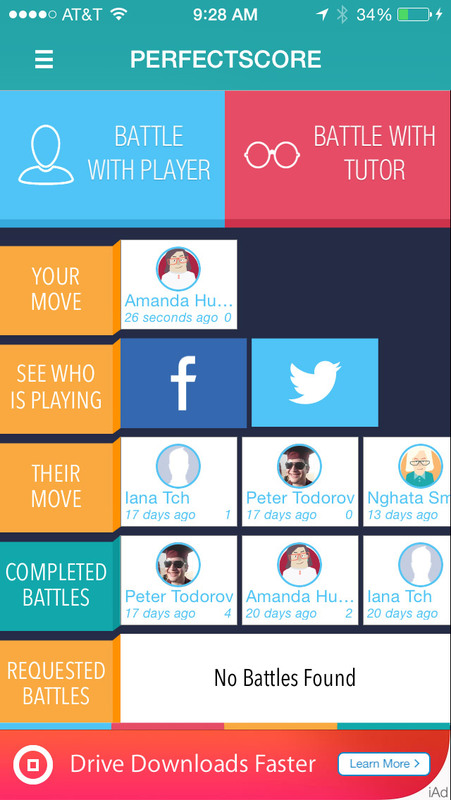 Pick the avatar that you think best represents who you want your opponents to see when they play you, or upload your own picture to the app. You can always change your avatar later if you come up with a better idea! If you do choose to upload your own picture - be creative! Make your opponents laugh! Who knows - if you make us laugh when we see your avatar, maybe you will get some bonus coins added on to your account as a thank you for the chuckle. The Daily Word makes the painful SAT vocabulary review process easier and more enjoyable. 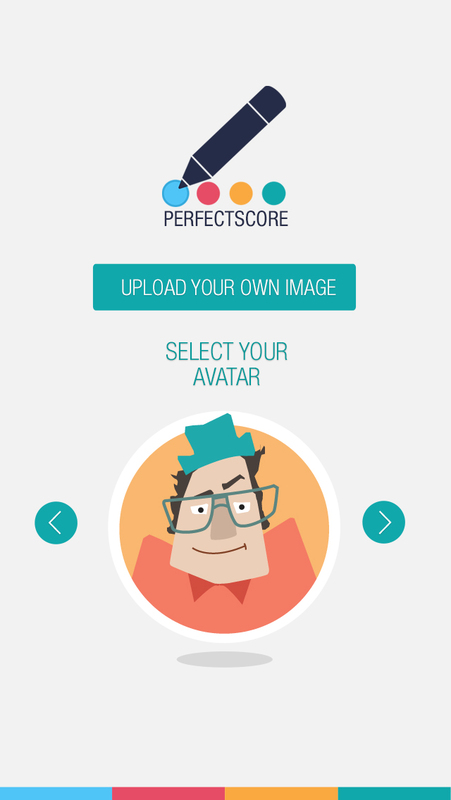 Perfectscore © 2019 Download on iTunes.